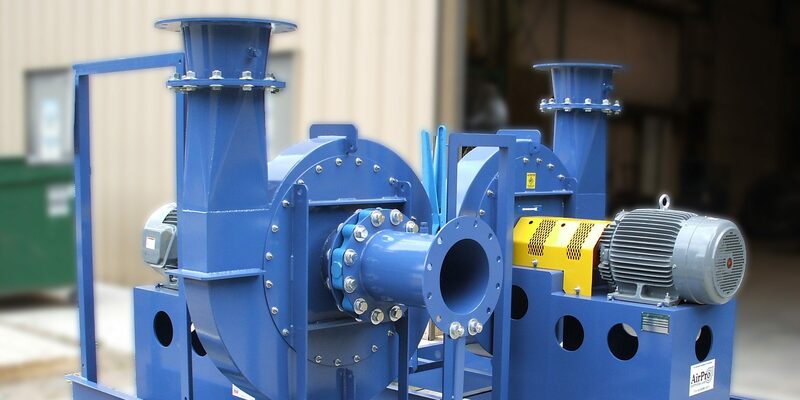 From the first consultation, through design and delivery, to your next service call, we build Centrifugal Fans & Blowers to Keep Your Business and your Customers Humming. 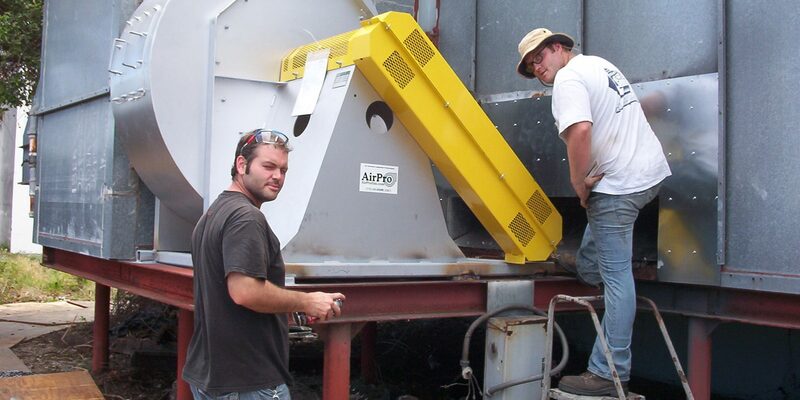 Give us your application specs and we'll spec your industrial fan. Engineers at work for you. 100% Employee-owned means we are all in for our Customers. It’s not just about responsiveness, respect, quality, and accountability, but it is all of those. It’s not just about experience and expertise with your industry and your application, though we are proud to have both. It’s about custom solutions faster than you thought possible, and innovation that comes straight from your need to our design. It’s about technology and instinct, training and resourcefulness, curiosity, grit, and people we genuinely like.